Andrea A. Beers, 78, of Seven Valleys, PA passed away Tuesday, September 11, 2018 in the WellSpan York Hospital. She was born April 4, 1940 to the late Clyde and Marion (Vaughn) Fanus. 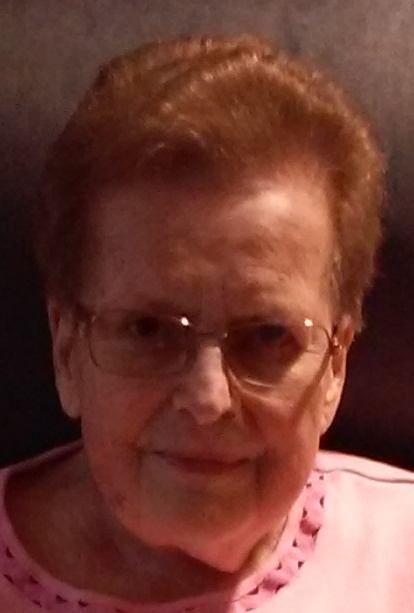 Andrea was a 1958 graduate of Central Dauphin High School and the owner of Ron's Family Cleaning Service. She is survived by her loving husband, Ronald E. Beers of Seven Valleys; children, Ronald C. Beers and wife, Susan of Mechanicsburg, Betty Ann Etter of Seven Valleys and Paul E. Beers of York Springs; grandchildren, Kimberly F. Group and husband, Bryan of York Haven and Ronald C. Beers Jr. of Camp Hill; and great-grandchildren, Malcom and Maxwell Group. Also surviving is her sister, Nola Miller of Harrisburg. Andrea is preceded in death by a son, Kevin Beers, son-in-law, Douglas S. Etter, and brothers, Arden and Jack Fanus. Services will be held Saturday, September 15, 2018 at 11:00 AM in the Hollinger Funeral Home & Crematory, Inc., 501 N. Baltimore Ave., Mt. Holly Springs, PA 17065 with Rev. Diane Yarborough-Wilson officiating. A viewing will be held one hour prior and burial will be in the Mt. Holly Springs Cemetery.